When working at the forefront of product development and research, you may find that you are sometimes alone in trying to figure out how to best solve problems and generate new ideas. Increased product complexity and tight deadlines can further contribute to such challenges. So how can you better prepare for handling this workload? Where can you find colleagues with whom you can exchange information? The COMSOL Conference is an ideal forum for doing exactly that. This event gives you the chance to interact with other members of the COMSOL community who are working on problems similar to yours, prompting discussions on how to solve problems in a more efficient way using numerical simulation software. Such interactions enable you to walk away with fresh ideas and insights, all while strengthening your professional contacts. Conference attendees gather around a demo station. Demo stations at the event, as one example, give you the chance to chat one-on-one with COMSOL employees to discuss your simulation work. Staffed throughout the conference, these stations are a perfect place to drop by whenever you find a break in your event schedule. Exhibition booths, meanwhile, allow you to interact with COMSOL Certified Consultants and partners as well as software and hardware suppliers. Poster sessions and various social events present further opportunities for connecting with fellow attendees. Mastering mathematical modeling and numerical simulation requires in-depth knowledge. So how do you get the training that you need to be competitive? 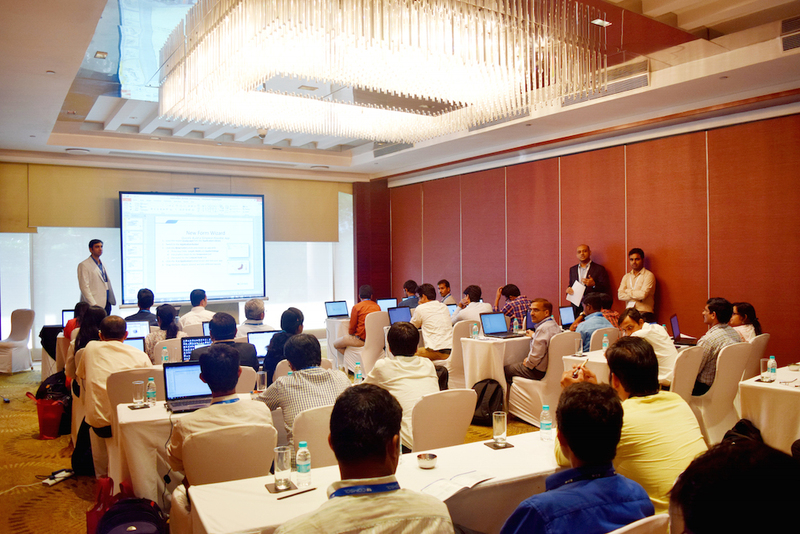 Our applications engineers, along with our partners, can assist you in getting the most out of the COMSOL Conference’s comprehensive training program. The program features detailed sessions highlighting core simulation capabilities, such as meshing, solvers, optimization, postprocessing, and equation-based modeling. Hardware and software configuration tutorials for high-performance workstations, clusters, and cloud computing are also included in the mix. New to this year’s schedule is a general session that opens the conference and introduces the Application Builder in the COMSOL Multiphysics® software, including the benefits of building apps and deploying them to larger groups of users within your organization. Recognizing the range of disciplines that our attendees come from, as well as their varying levels of experience using modeling and simulation, the conference includes a variety of minicourse options. The topics themselves range from heat transfer and CFD to electromagnetics and structural mechanics. Hands-on experience serves as a helpful introduction to those who are new to modeling and simulation and, for our seasoned users, a chance to learn new tips and tricks to advance their modeling processes. The quest for innovation is a shared characteristic among the COMSOL community. As soon as you step foot into the COMSOL Conference, you will become part of a talented and creative group that is a driving force behind advancing research, developing new and better products, and offering a deeper understanding of mathematical modeling and physics. With general sessions, user presentations, and focus sessions, attendees can hear about cutting-edge research and see how new modeling techniques are being developed and applied. One example of this comes from a keynote speech given by Jeff Crompton of AltaSim Technologies at the COMSOL Conference 2015 Boston. 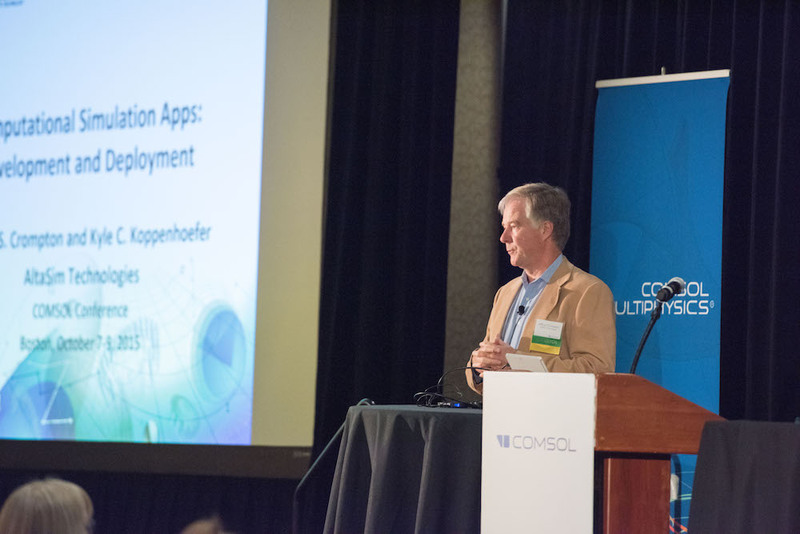 In his presentation, he shared insight into the benefits of designing and deploying simulation apps with the Application Builder and COMSOL Server™ product, helping to inspire those in the audience to see how apps could fit into, and optimize, their own design workflow. 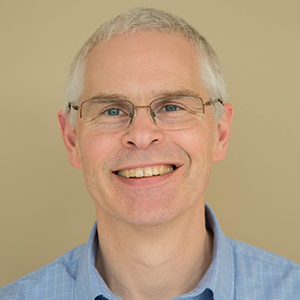 A conference keynote presentation from Jeff Crompton of AltaSim Technologies. View the full presentation here. Don’t miss out on your opportunity to be a part of the COMSOL Conference 2016. Can’t make it to this year’s conference? Consider attending one of our COMSOL Day events, which are held around the world. These one-day events feature hands-on minicourses, invited speakers, and various opportunities to interact with others in the COMSOL community. Find out more information here.